At CCNB, we know you need an affordable payment processing system that works as hard as you do. We offer a range of merchant service solutions to best suit your needs. Let our dynamic team look for ways to save you money. Looking for a new POS System? We Can Do That! • Clover Flex – Versatility at the counter and on-the-go. • Clover Mobile – A portable business system. • Clover Go – Accept payments wherever you go. • Clover Station – A portable business system. 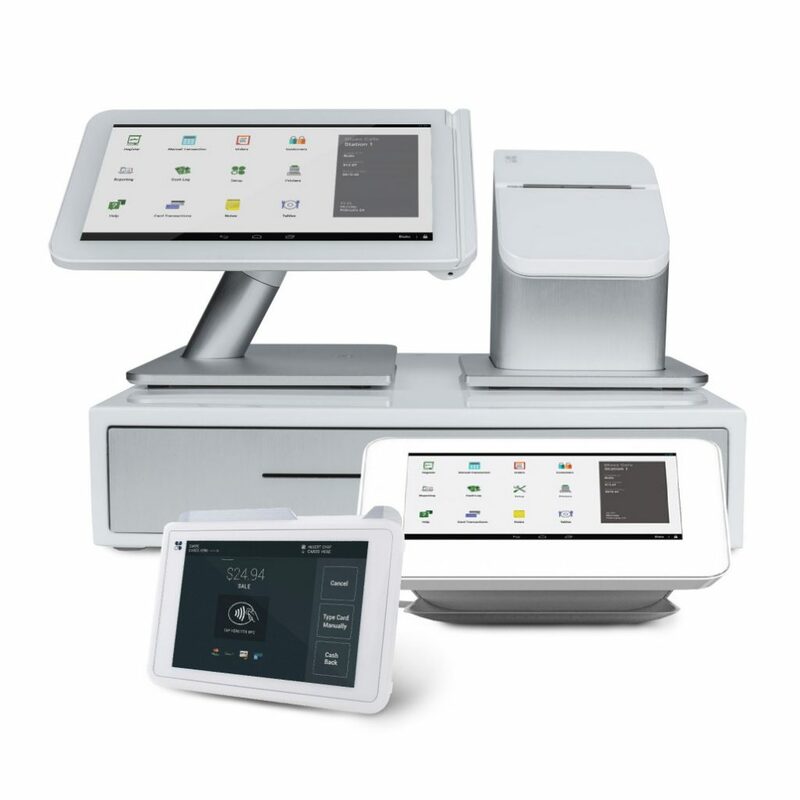 • Clover Mini – A powerful, customizable countertop POS system, designed to be the center of your business. • Clover Online Store – Discover the next generation of payment terminals.